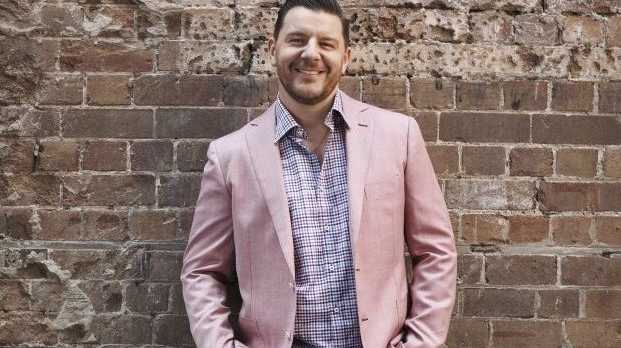 MANU Feildel believes communication will be key to winning the My Kitchen Rules grand final. The popular reality cooking show, now in its seventh season, will come to its conclusion tonight in a two-hour culinary battle. 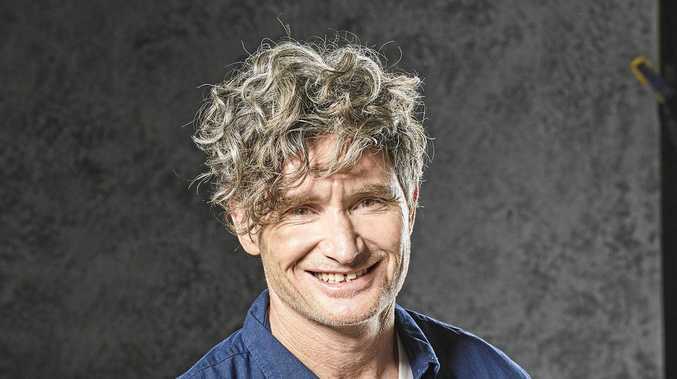 The chef and reality TV host shares his appraisal of the two teams vying for the show's $250,000 prize: South Australia's Carmine and Lauren and Victoria's Tasia and Gracia. Q: What do you think are the respective strengths of the two grand final teams? A: Carmine and Lauren are very focused and driven in the kitchen. Lauren is in charge and Carmine respects that. They make a great team and work so well together - and they never give up. Being sisters, Tasia and Gracia have a very honest and direct way of communicating. That can be a huge time saver in pressure situations, and their collection of family recipes is also a strong advantage for them. Q: What are the biggest hurdles each team will need to overcome? A: The biggest hurdle will be managing their time and stress levels while trying to produce a five-course meal for family and friends against a ticking clock. Q: I expect many viewers to be surprised with the grand final teams; do you think both teams have earned their spot? A: Definitely. Carmine and Lauren have fought their way into the grand final through multiple sudden death cook-offs and Tasia and Gracia have been very consistent with their cooking throughout the instant restaurants and challenges. So yes, both teams well and truly deserve to be there. Q: The quality of food has been really high this year, what are your expectations for the grand final dishes? A: I will be expecting a very high quality of food to be presented. Both teams have the ability and skills to make this happen. 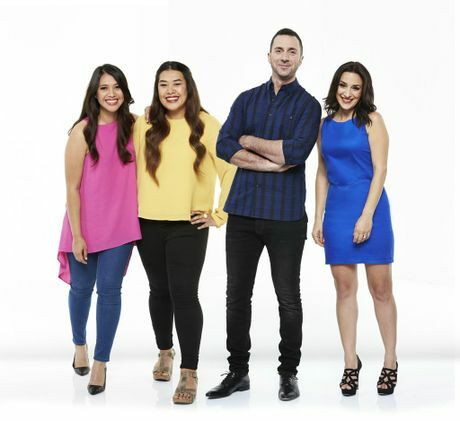 The My Kitchen Rules grand final airs tonight at 7.30pm on Channel 7.